I started planning this event, well last year, but really in the past 3 months. I still worry no one will take part at first or get bored. Than closer to the event, I get all giddy with excitement like it’s Christmas! 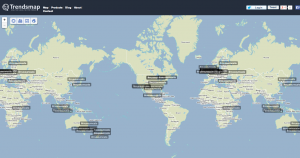 That is a HUGE community we have built together. How could I not do it? I’m seriously blown away by those numbers. These numbers represent the thirst from the #AskACurator Community for access to behind the scenes at museums/galleries. The thirst for learning. The passion for our cultural sector. And most importantly, the yearning to share. Please Note: LaMagnetica will be sharing the report and I”ll update this page when it’s done. CultureThemes was looking for a theme for July and put the idea of cats out to people. Cats and the Internet and Museums… what could possibly happen? I reached out to Curatorial Cats who run a few cat related tags every week to see if they would like be part of it. We decided to use #MuseumCats as that is something Curatorial Cat already used and it would be less confusing for people (and hopefully help build their profile up a bit). Well. On July 30th 2014 CATS RULED! We had over 14,500 tweets and trended worldwide. Been trying to keep and eye out for all the press, articles and posts on blog sites. If you know of any, please let me know. 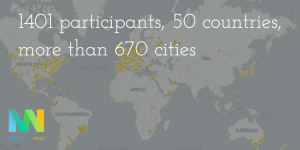 So many brilliant #MuseumWeek pictures have been shared (22,900+) & thanks to Sharypic they’ve been captured! The following information is shared with permission from the fabulous La Magnética who have been tracking stats for #MuseumWeek. Please note: These are for Monday-Wednesday ONLY. 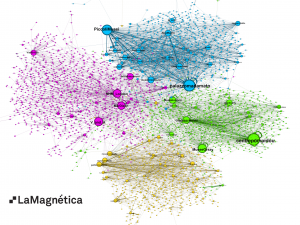 The graph has grown huge, so to get to an image than one can read we have to trim a lot of edges and nodes (otherwise we would have 57.000 nodes, and names and dots will overlay all over the graph). That means that only the most active profiles are included in the graph and there is less change from one day to the next than in the whole graph, but the whole graph is impossible to draw. 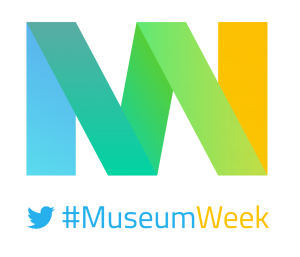 Twitter UK, Italy, Spain and France are coming together this month for #MuseumWeek – a week long event to help encourage museums and potential visitors to use Twitter to share. Now those that know me know this is something I’m a huge advocate of. 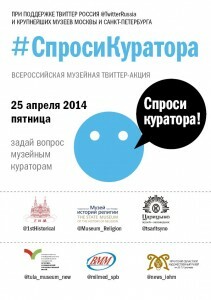 Anything that stops the stereotyping that makes museums stuffy and visitors feel they aren’t worthy is a good thing! Twitter has asked museums to sign up and tweet each day using the different hashtag/theme. Some of these are incredibly familiar (#AskaCurator #MuseumSelfie). I was asked if I minded, which is a good question. 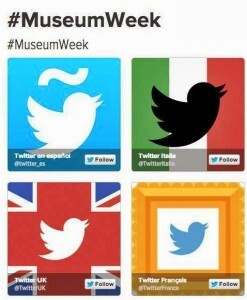 As a huge supporter of Museums and Twitter, how could I mind? I was a bit worried as the topics chosen are something CultureThemes does on a yearly basis but when I stopped and really thought about it – does it really matter? AskACurator will still happen on September 17th and MuseumSelfie will happen again in January 2015. What is important is to hopefully reach more museums that might not be using Twitter or know how to jump into social media to feel comfortable throughout the week taking part. Also to bring more potential visitors/advocates into the mix. 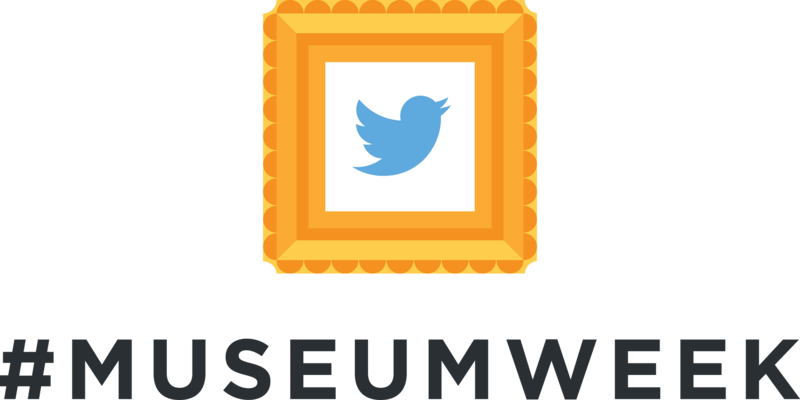 I am really proud that Twitter has seen the potential with the museum sector – Go us!